Every journey is better when you have a friend along to make you laugh. That’s Erin Halperin’s real estate mantra. Buying or selling a home is a big, complicated business that most people approach with trepidation. But most people haven’t met Erin. Real estate and design are in her blood. She’s the daughter of a Chicago broker, was trained by an interior designer, and now, with more than 17 years of experience to her name, she is one of the Upstate’s most knowledgeable real estate agents. That’s how Erin has always done things. She began her career in 2000, selling homes with her dad’s firm. She then led a high end Chicago development firm’s design department, gaining considerable experience in new construction. Today, Erin draws on both her sales and design backgrounds to help clients stage their homes for sale and envision living in their new space. In every home she shows, Erin recommends color palettes and furniture arrangements best-suited to the functional capacities of each interior space and catered to every client’s unique personal style. Erin will help you buy, sell, or fix up a home, and she’ll make you laugh along the way. She is service with a smile, a laugh, and a solution to every problem. She’s the type of person you just want to get to know. And she wants to get to know you. In fact, you are the reason she got into real estate in the first place. Erin loves helping people progress and have success in their lives through the home buying and selling process. 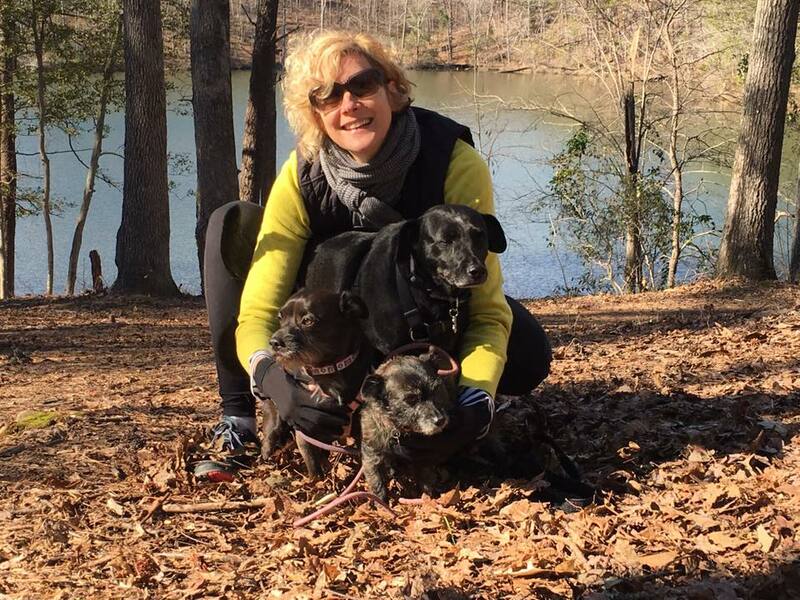 She loves hiking and biking, especially along Greenville’s fabulous Swamp Rabbit Trail. She loves going to concerts, especially in outdoor venues. She loves animals, especially ones in need of rescuing. And she loves her job, especially the part where she gets to know you and helps you make your dream come true. No matter your life stage—whether first-time buyers looking for a starter home or retirees looking for a space to relax and entertain—Erin will transform your big decision from a burden into an opportunity. She will help you make a sale or purchase in line with your personal and professional goals. Her work isn’t done until you’re confident you’ve made the right choice. Erin loves one other part of her job: the opportunities it affords her to give back to the Greenville community. A board member for the Greenville Literacy Association, Erin also volunteers with Meals on Wheels, mentors a student in the Greenville School System and is involved in several organizations committed to rescuing, sheltering, and caring for animals. Convinced that she was put on this earth to speak for animals, Erin designates a portion of every commission to animal rescue and care. One of the things Erin loves most about Greenville is that it is so dog friendly. She's happy to tell you all the places you can go with your pup! Erin Halperin is extremely attentive, responsive, and communicative; committed to making the buying/selling experience as stress-free as possible; passionate about both work and community; and just plain delightful. So if you’re ready to laugh away the anxiety and frustration most people associate with buying or selling a home, get in touch with Erin Halperin today!